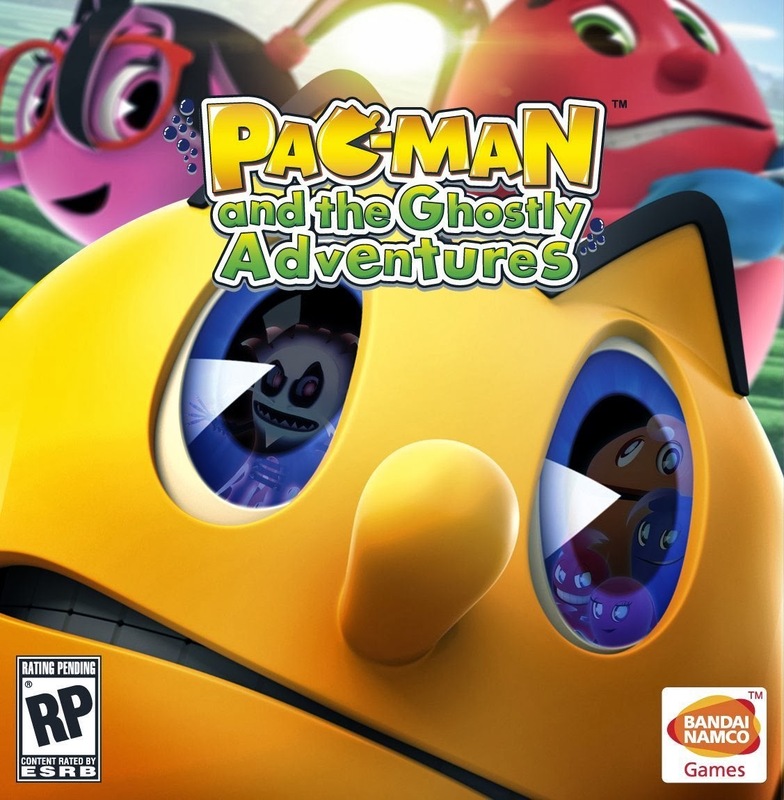 This week Fred is joined by Steve (@r9cast) of the R9 Cast and Norma (@normii477) of Knuckleballer Radio and Zombiecast to discuss the beloved Xbox 360. They discuss the console launch, launch titles, significant advances, hardware setbacks, and a bunch of other ups and downs in Microsoft’s second, and currently most notable, console. 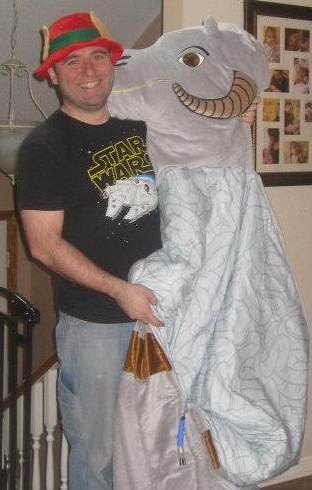 The photo of my Tauntaun sleeping bag as referenced in the show can be found here. This week Fred is joined by 42 Level One host Andy (@damien14273) and Video Game Outsiders own Matt (@MattoMcFly) to remenisce on the Playstation 3 including the launch, early titles, and myriad of ups and downs that Sony struggled with on its third console.